Egypt Exploration Society mission unearthed a mastaba dated back to the reign of King Khaba of 3rd Dynasty (rules for 6 years) in Quesna, Minufiya governorate in the Delta. 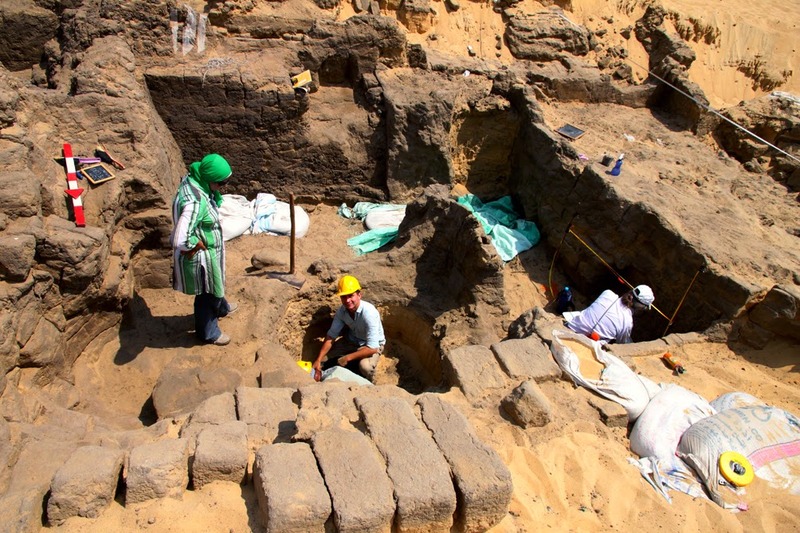 Dr. Joanne Rowland (Free University, Berlin), director of the mission (EES Delta Survey) said " In 2010, a mud brick structure was discovered to the north of the site, which the associated pottery led the team to suspected was an early Old Kingdom Mastaba. 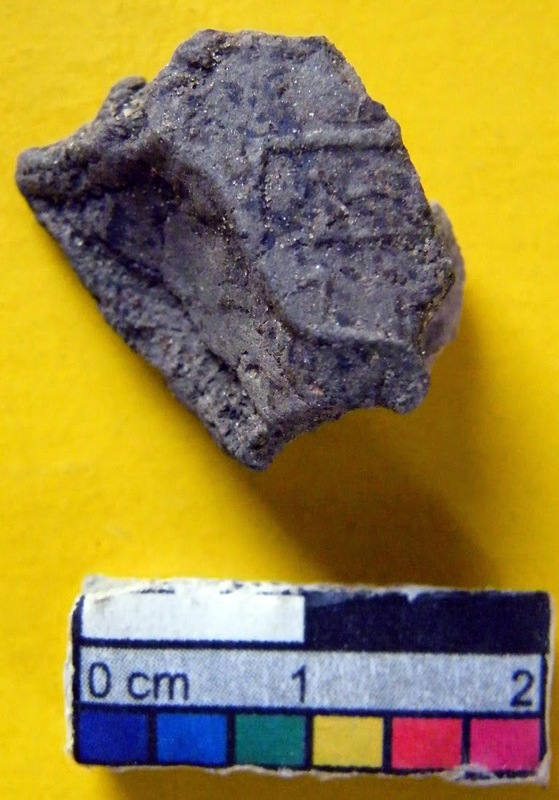 When the excavation of this structure resumed in 2014, the initial identification was confirmed and along with the finding of many beads, a mud seal impression with the name of King Khaba (Dynasty III) was discovered in one of the two burial niches. This may indicate that the tomb belonged to a high official from this king's reign."